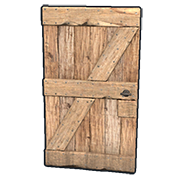 The Wooden Door is an early game building item that is made from wood and cheap to produce. Being the cheapest of all the doors, it is often used alongside a Lock to quickly secure a base. Its vulnerability to fire and weak explosive resistance makes the door a temporary solution to securing your base. Due to its flaws it should quickly be upgraded to a higher tier door such as Sheet Metal. The Wooden Door can take two kinds of locks the basic Lock and the Code Lock. To pick up the door, remove any locks, hold down the E (USE) key and select 'Pickup'. Note: There is currently a bug where a door sometimes can not be picked up until any type of Lock has been placed and removed. 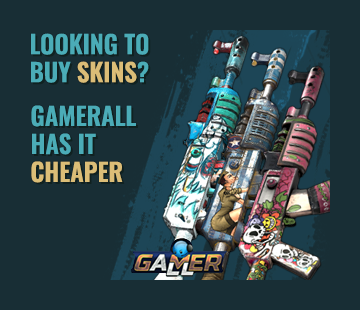 Upgrade from these immediately,eoka and sword raiding is cheap and easy meaning that if you keep these doors around for long enough you are getting raided.